You have probably seen ads for lightening products contain terms such as “white brite,” “22 carbamide peroxide,” and “peroxide teeth.” How do you separate tooth bleaching fact from fiction? Some tooth whitening dentists will guarantee fantastic results for any patient that desires a whiter smile. At Hammond Aesthetic & General Dentistry, we only recommend tooth bleaching for patients that are good candidates for the process. 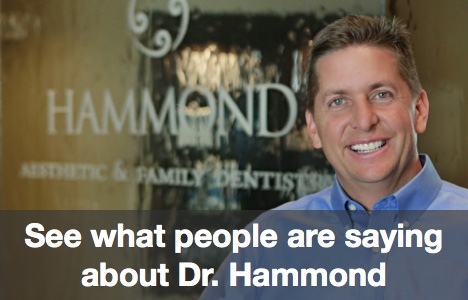 We invite you to speak with Dr. Chris Hammond at our Provo office. Not all teeth whitening systems are appropriate for every person. Don’t be fooled by smile whitening hype and risk poor results. If you have existing cosmetic dental work such as crowns, bonding, partial dentures or bridge work, it is important to talk to an experienced professional about worry-free teeth whitening. If you have all-natural teeth that are dull or stained, tooth whitening will probably brighten your smile. If you have several crowns in the front of your mouth, veneers, or gums that have receded, conventional tooth-whitening may not be successful. Porcelain veneers may be a better solution for you. The vast majority of veneer recipients are happy about the results. Porcelain veneers not only brighten your smile, they can provide many other improvements. Veneers are sometimes called “instant orthodontics” because they can correct tooth misalignment and gaps as well as furnish instant teeth whitening. 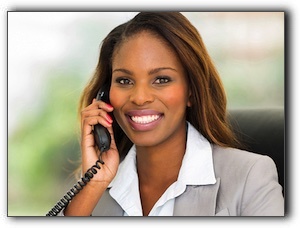 Schedule a consultation by calling 801-374-0070. I look forward to meeting you and discussing your unique smile. For more information about our services including: sedation dentistry, Invisalign, or mini implants, call 801-374-0070.